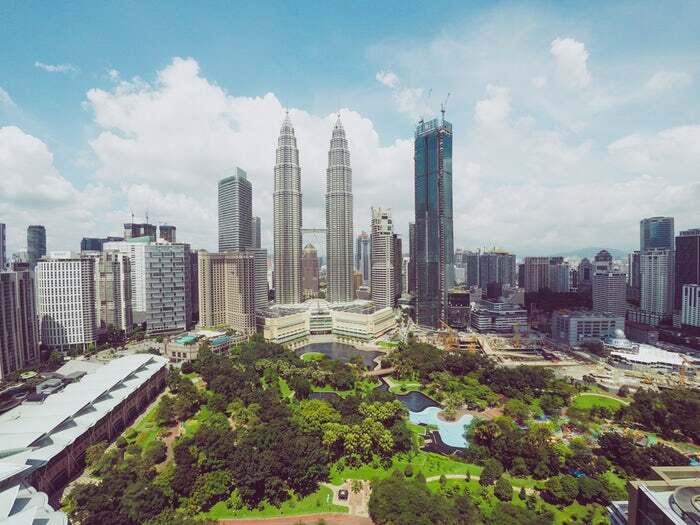 As Malaysia’s capital city Kuala Lumpur is an incredible place to visit for families. 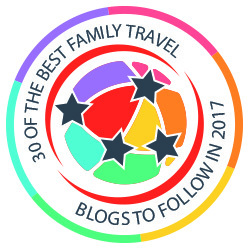 The city boasts numerous open green spaces, warm climate and good transport links making exploring with children laid back and stress free. 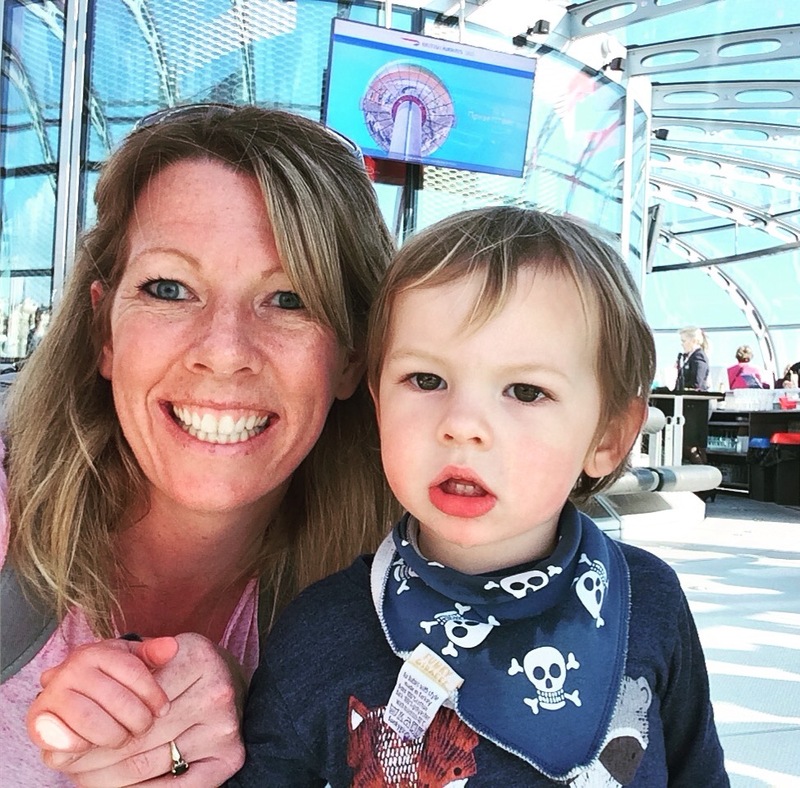 The city offers a fantastic range of kid-centric venues from zoos, attractive theme parks to interactive edutainment centres and water parks. 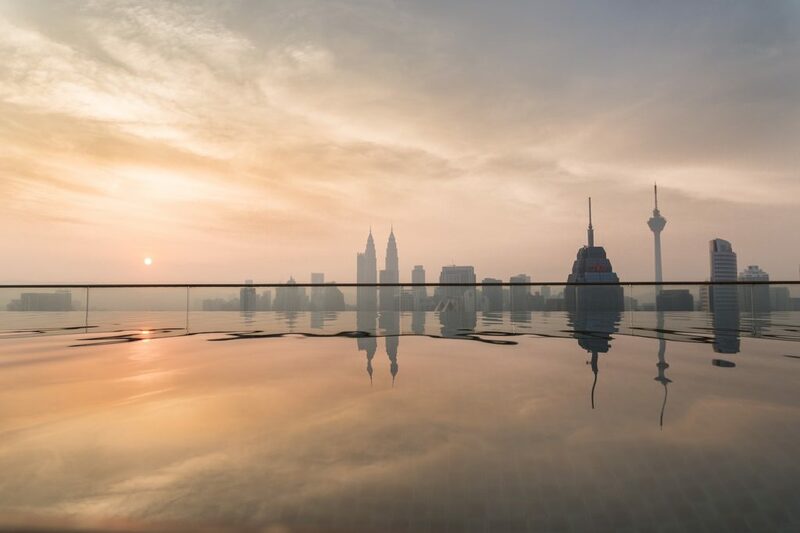 Families can enjoy an entertainment and action-packed holiday, taking advantage of extensive sightseeing opportunities and child-friendly activities whilst getting to know the real culture of KL. 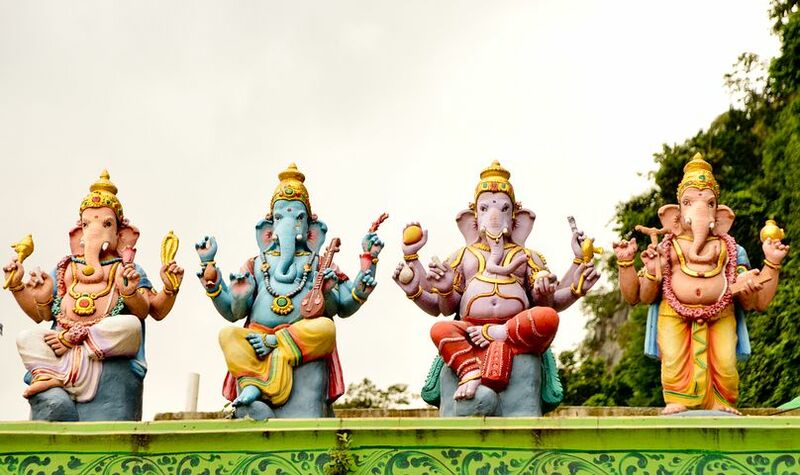 Take your pick from our selection of some of Kuala Lumpur’s best family days out. 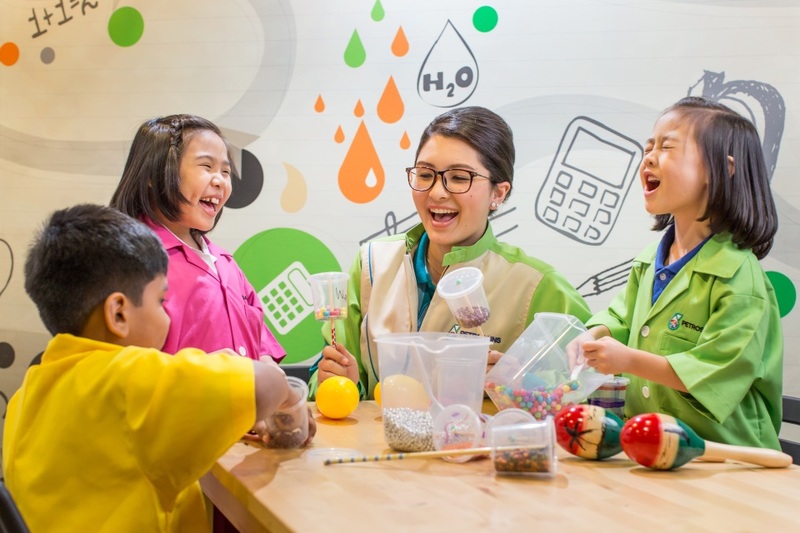 There’s something for everyone..
• Petrosains Discovery Centre – Educational and entertaining for all ages kids the Petrosains allows children endless opportunities to get hands on with science and engineering. Fun whilst learning at its finest. 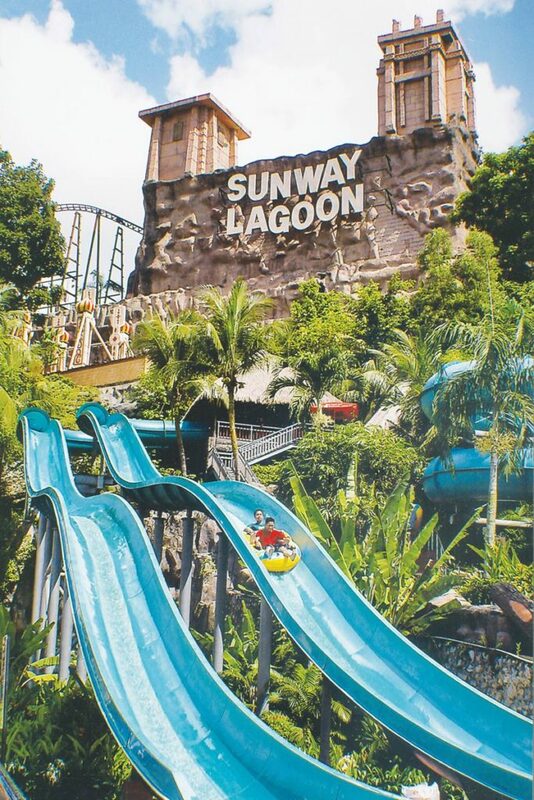 • Sunway Lagoon Theme Park – This huge water theme park spreads across 80 acres and offers dizzying water slides, wave pools and a surf beach. 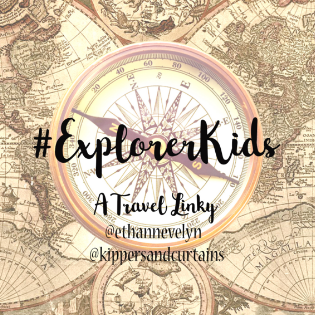 Explore all of its five zones Scream Park, Amusement Park, Water Park, Extreme Park, and the Wildlife Park. 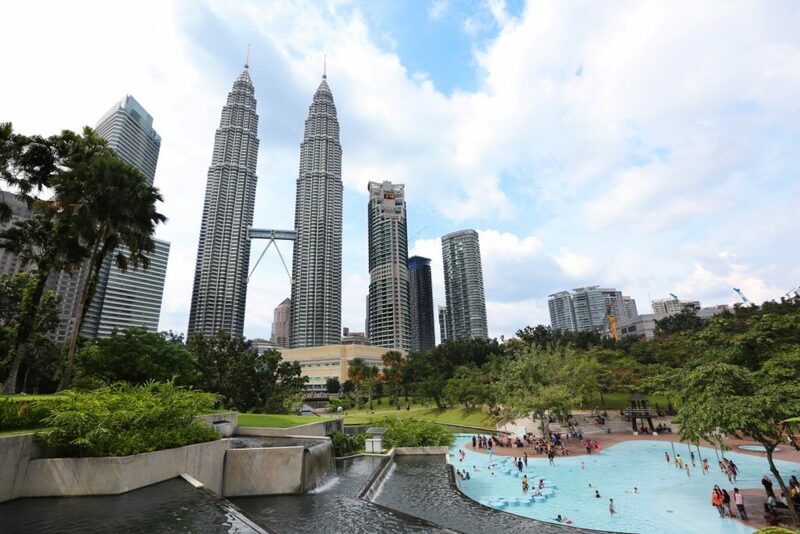 • The KLCC Playground – With it’s reputation as one of the best children’s playgrounds in the world the KLCC is a fun haven for locals and visitors alike. Visit in the afternoon to make the most of the cooler temperature and fewer crowds. • Skytrex Adventure – Take a tree canopy tour through the forest riding on zip wires over lakes and jungle. This is the extreme way to explore the forest! 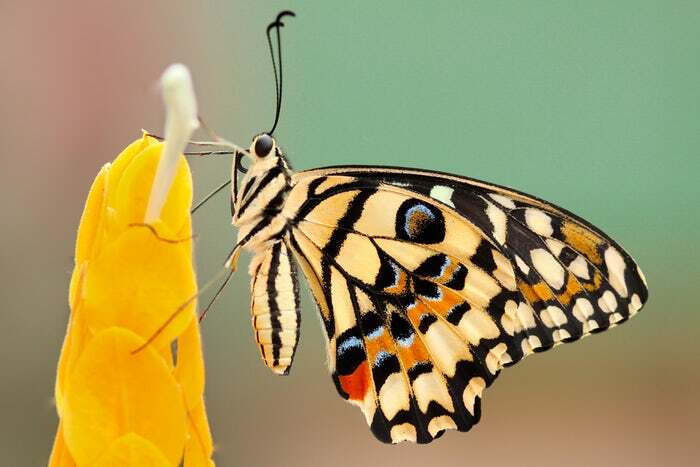 • KL Butterfly Park – Get up close to a wide variety of stunning butterflies in a beautiful setting of tropical pools. 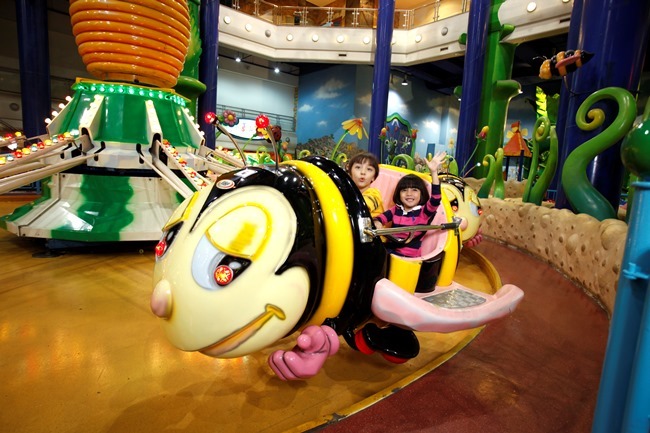 • Berjaya Times Square Theme Park – The largest indoor theme park in KL with separate adult and child zones meaning everyone is catered for. Highlights of the park include the Odyssey roller coaster and DNA Mixer. • Kidzania – The fun mini city designed to prepare children for the workplace. 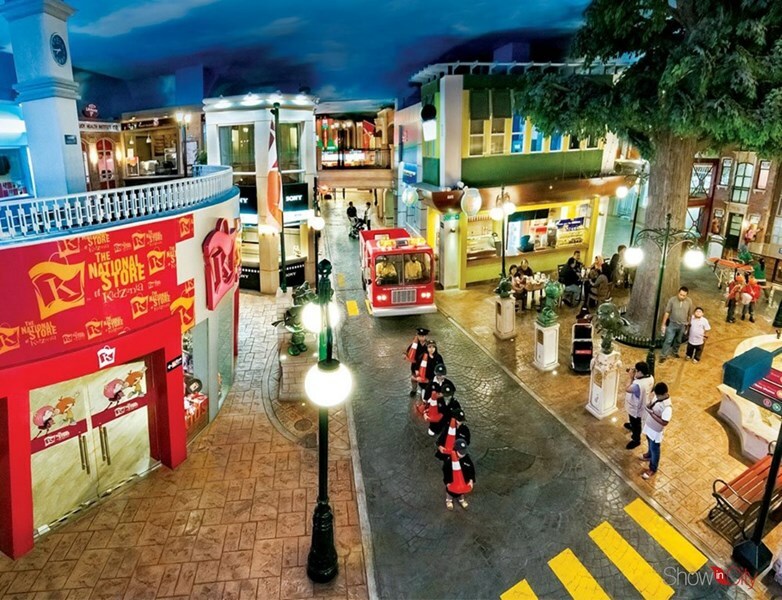 Kidzania comes complete with miniature replicas office buildings and transport. The perfect place for children to have a go at their dream job from pilot, secret agent, surgeon, firefighter and more! 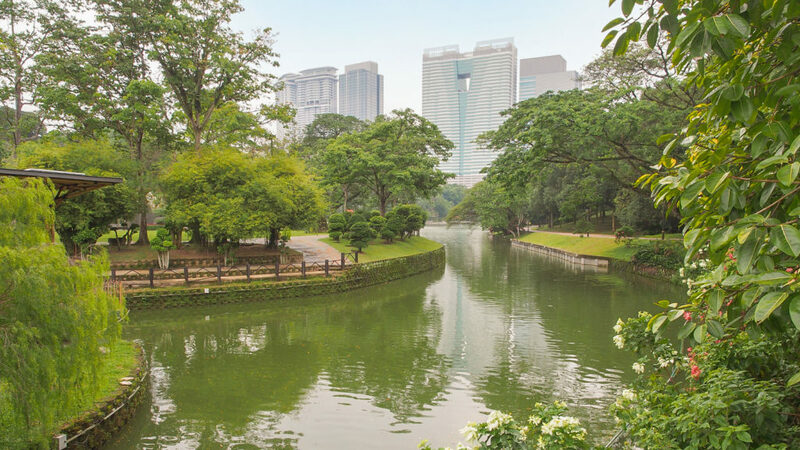 •The Lake Gardens – Found right in the heart of the city and these beautiful gardens offer a sedate day out with a butterfly farm, bird park, museums along with the lake. 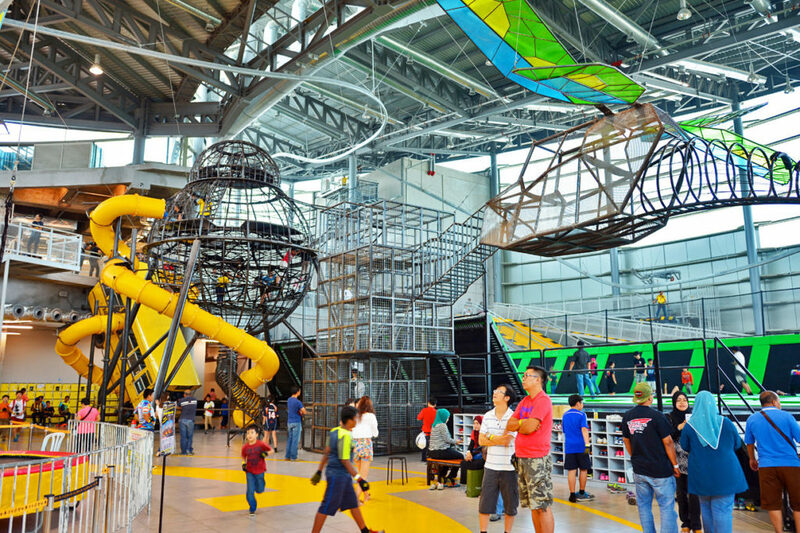 • District 21 – Indoor adventure at it’s finest. Enjoy tackling trampolines, obstacle course, climbing walls and rope challenges. 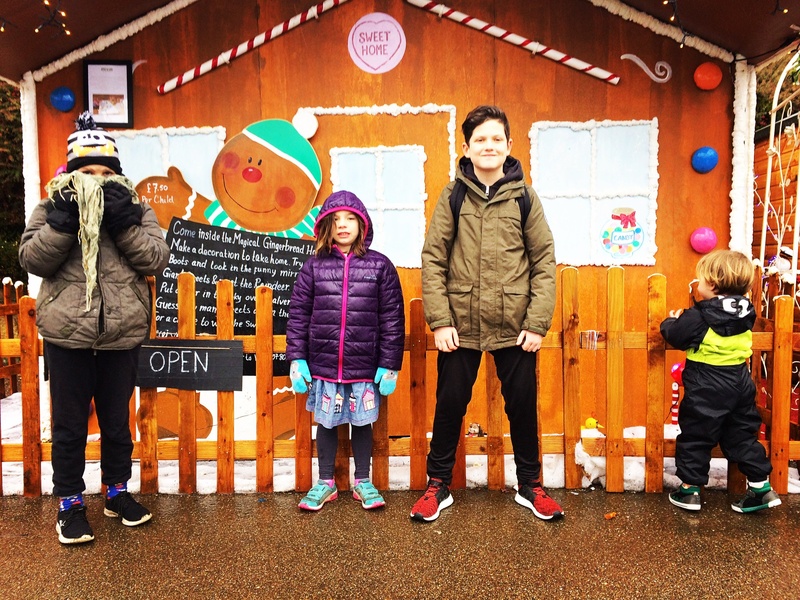 The National Zoo – If you fancy venturing out of the city then the National Zoo which is just perfect for families….and especially for younger guests. You’ll be able to get close to rabbits and other fluffies whilst enjoying a beautiful setting.